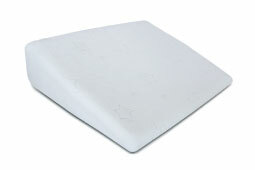 Base Layer is made of soft – elastic polyurethane foam. 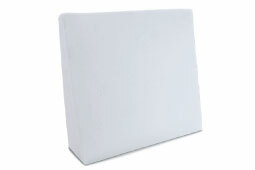 Top surface of cover filled with microfiber, giving it a softer feeling. 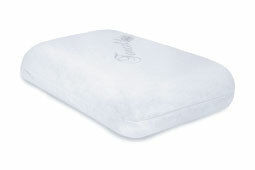 Enriched with numerous benefits. 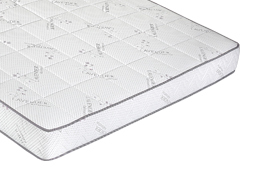 The thickness of the layers of foam provides optimum support to the body, reduces heavy pressure points and prevents physical repression. 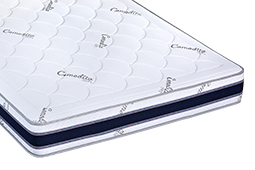 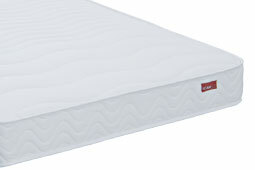 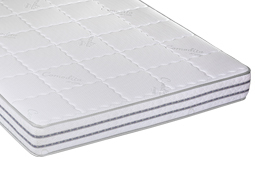 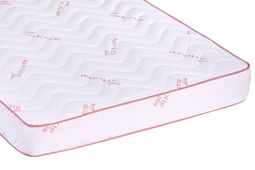 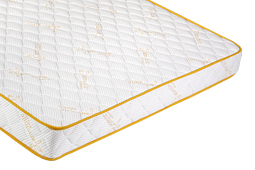 • Mattress consisting of 2 Polyurethanic foam layers. 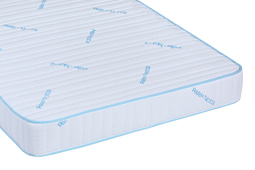 • Upper layer soft, waived in 3 areas. 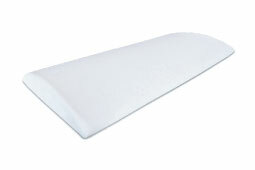 • Base layer with a thickness to support and consistency. 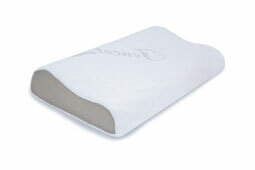 • Cover with microfiber material knitted in a linear way. 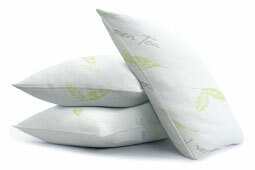 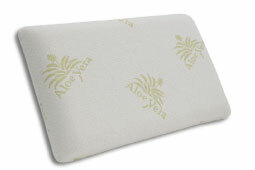 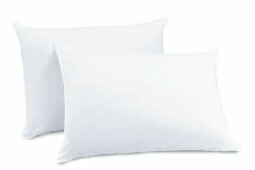 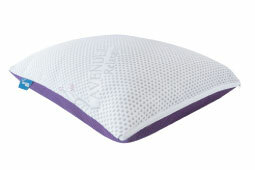 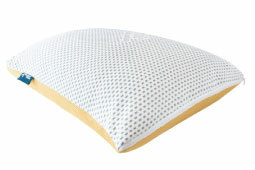 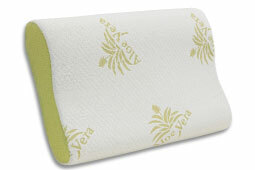 • Soft cover touch with anti-allergenic features. 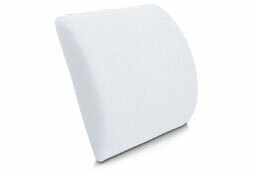 • Thickness of 20 cm. 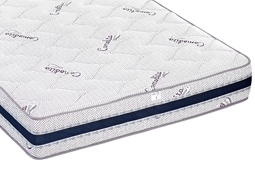 Our experience and passion to deliver quality solutions for a comfortable sleep gives us the opportunity to taste the style and quality that you can look for at a mattress. 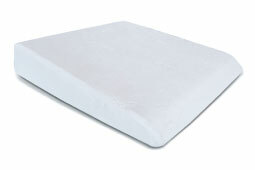 • A mattress consisting of 2 layers of Polyurethanic foam. 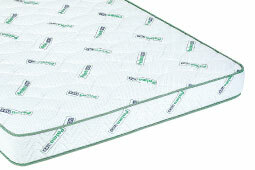 • Upper layer is soft with high density, waived in 5 areas. 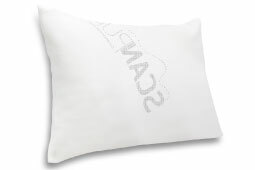 • Dense cover knitted with microfiber material in a waived manner to give elegance to its apperance. 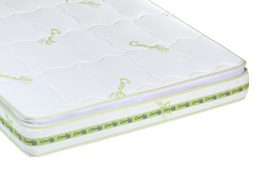 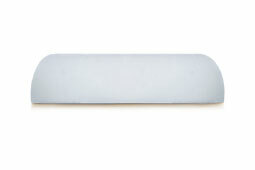 • Soft touch cover with anti-allergenic features.